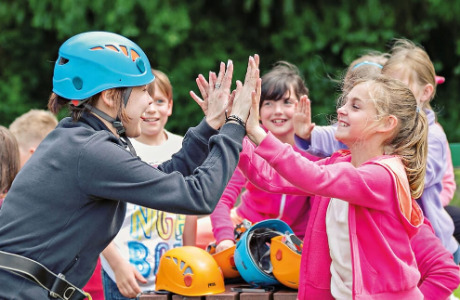 Does spending your summer inspiring children and young people through outdoor activities sound like your dream job? 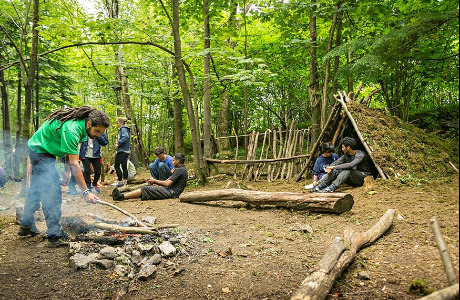 You’ll get to run activities that could include climbing, kayaking, archery, high ropes, bushcraft, orienteering and more, in one of our 9 beautiful and unique centres in the UK. 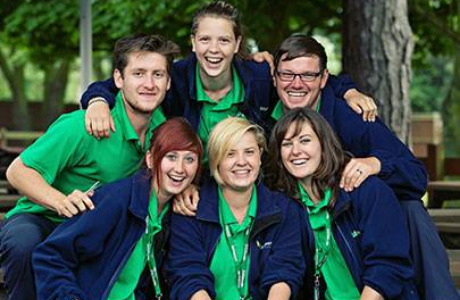 Get ready to make lifelong friends as you’ll also be living on one of our centres, working as part of a lively team of like-minded people. 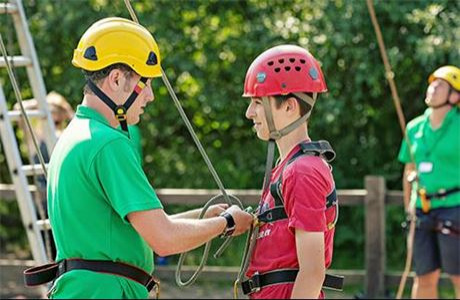 We are one of the leading providers of residential trips, we support teachers and group leaders in bringing learning to life. 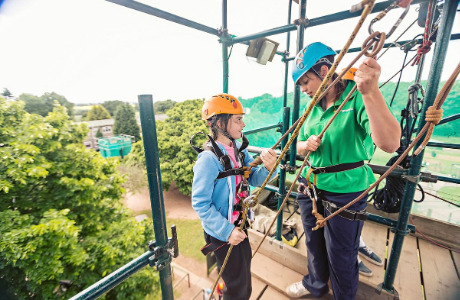 We aim to instil self-confidence and a sense of achievement, through a positive experience which is educational, enjoyable, challenging and rewarding. 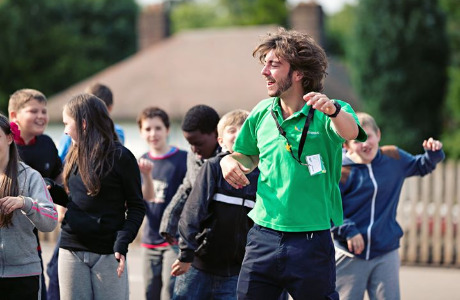 We have 10 centres across the UK and France, providing unbeatable learning experiences outside the classroom. Each centre is unique and offers slightly different educational opportunities. Our locations range from Areas of Outstanding Natural Beauty to Sites of Special Scientific Interest. 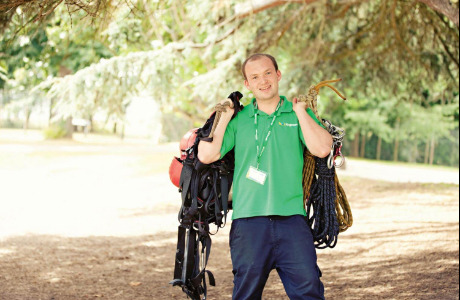 If you’re passionate about working in the outdoors, inspiring young people to learn through having fun and helping them to become the best they can be, then Kingswood is the place for you!